This sponsorship opportunity provides advertisers the ideal platform to reach tennis fans. The sponsorship package will include headers, stings and pre-roll during November, providing the sponsor with the opportunity to build a strong association with the tournament & tennis in general across a variety of premium publishers. The Tour channel runs across the tennis sections of premium news sites and a variety of premium tennis sites. The channel will provide highlights, news, press conferences and interviews throughout the month. 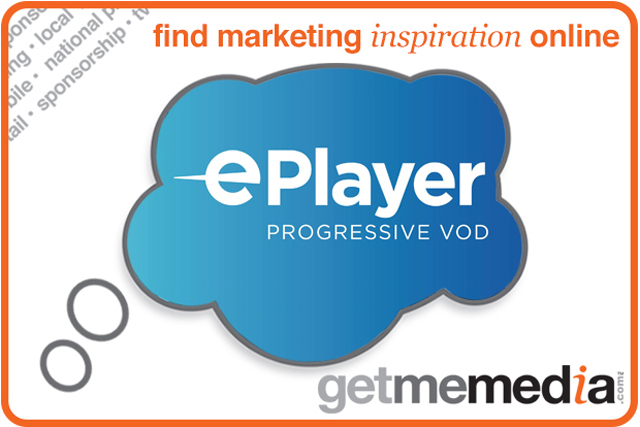 Perform’s sports VOD platform, ePlayer, is the largest of its kind in the UK. In September the varying channels delivered nearly 70 Million impressions to over 18 Million unique users. The ePlayer channels cover a variety of sports and run across 500+ Publishers including premium news sites such as the Daily Mail, Independent, Guardian and many more.